Located in Northeast Dallas, Lake Highlands is one of the best neighborhoods in which to live, work, and play. Lake Highlands is actually a collection of dozens of different nearby neighborhoods that all have a similar identity. While most of the surrounding land is relatively flat, the Lake Highlands area is full of hills and valleys. These hills provide many scenic views of downtown Dallas. There are also many outdoor recreational opportunities in Lake Highlands. The cornerstone of these is White Rock Lake. This reservoir and attached park has become a popular destination for people who love to boat, canoe, row, and bike. The lake, along with with approximately 26 miles of trails for hiking and running, regularly attract Dallas residents who are tired of the hustle and bustle of downtown. With great transportation access, beautiful scenery, and plentiful recreation, it is no wonder that the Lake Highlands area has become such a desirable place to live. Unfortunately, like most of Texas, Lake Highlands also has a lot of household pests. The hot, humid summers provide perfect conditions for rapid reproduction among most insect species, and the mild winters mean that bug season lasts pretty much year-round. Residents tend to deal with ants, spiders, and roaches on a regular basis, but unlucky homeowners may also find that bedbugs or termites have invaded their homes. Besides insects, Lake Highlands also has its fair share of rodents and other wildlife trying to get into your yard and home. If you live in the Lake Highlands area, great pest control is only a click or call away. Vinx Pest Control is ready and waiting to help you reclaim your home and simplify your life. Regular pest control treatments using our superior products and performed by a qualified and licensed Vinx technician can save you time and money in the long run. Not only that, but you never have to worry about your satisfaction with our services because we also offer the best guarantee in the industry. 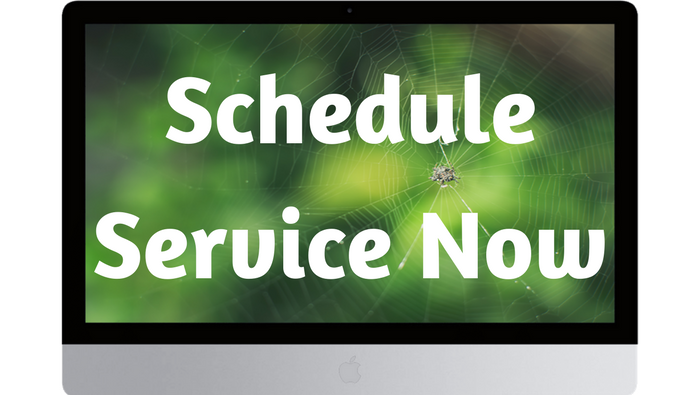 If you start seeing pests between our regularly scheduled visits, just let us know and we will be back out to fix the problem at no cost to you. If this happens more than twice, we will refund your money. We hold ourselves to the highest standards and want the chance to earn your trust. 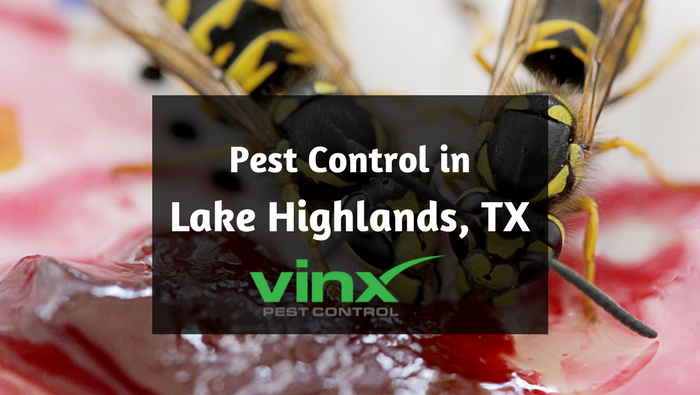 Look no further than Vinx Pest Control for all of your Lake Highlands pest control needs.